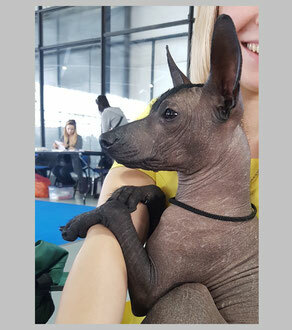 9 of February 2019- National Dog Show. Very Perspective, Puppy BOB, Puppy BIS-3! 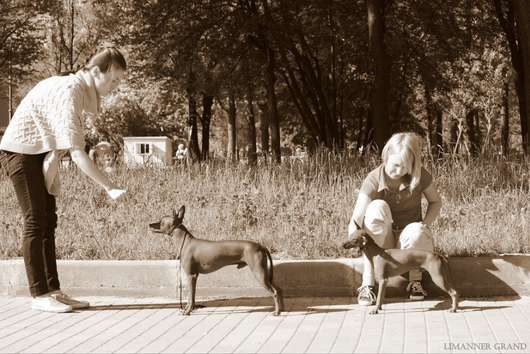 15-16 of December 2018 - International Dog Shows in Spb. CAC, CACIB, CH RKF, BOB! 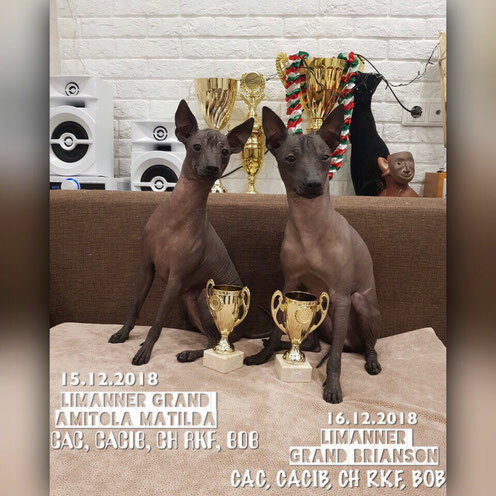 1-2 of December 2018- National Dog Shows in SPb. 2*CAC, 2*BOB + Ch RKF!